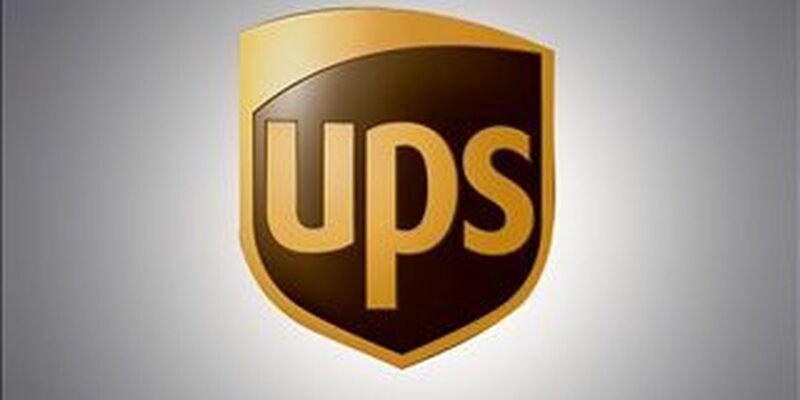 (WOIO) - The UPS Store, Inc., among many other U.S. retailers, recently received a government bulletin regarding a broad-based malware intrusion not identified by current anti-virus software. Upon receiving the bulletin, UPS retained an IT security firm and conducted a review of its systems and the systems of its franchised center locations. UPS discovered malware identified in the bulletin on systems at 51 locations in 24 states (about 1 percent) of 4,470 franchised center locations throughout the U.S.
Based on the current assessment by UPS and the IT security firm, certain customers' information, who used a credit or debit card at the 51 impacted franchised center locations between January 20, 2014 and August 11, 2014, may have been exposed. For most locations, the period of exposure to this malware began after March 26, 2014. The malware was eliminated as of August 11, 2014 and customers can shop securely at all The UPS Store locations. "I understand this type of incident can be disruptive and cause frustration. I apologize for any anxiety this may have caused our customers. At The UPS Store, the trust of our customers is of utmost importance," said president Tim Davis. "As soon as we became aware of the potential malware intrusion, we deployed extensive resources to quickly address and eliminate this issue. Our customers can be assured that we have identified and fully contained the incident." View a list of impacted locations. The customer information that may have been exposed includes names, postal addresses, e-mail addresses and payment card information. Not all of this information may have been exposed for each customer. Based on the current assessment, The UPS Store has no evidence of fraud as a result of this incident. UPS is providing an information website, identity protection and credit monitoring services to customers whose information may have been compromised. Click here for more information and to learn about complimentary identity protection and credit monitoring services. To speak with a representative of The UPS Store concerning this issue, call 1-855-731-6016.